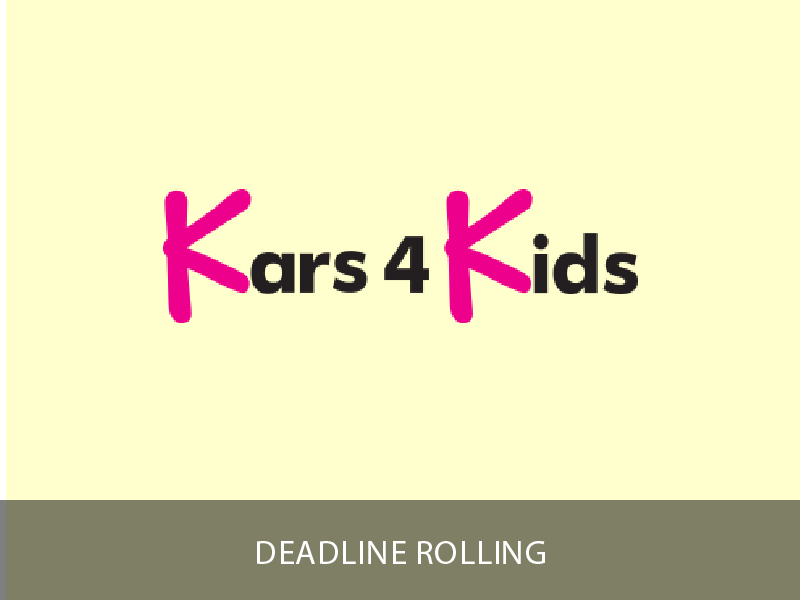 The Kars4Kids Small Grant Program is dedicated to supporting educational initiatives around the world, helping us impact more children. We’re a national car donation charity that funds various educational and youth programs dedicated towards helping children succeed in school and in life. Through tuition aid, mentoring, and summer camps, we provide our children with the tools and skills to succeed. We accept submissions from any US-based, IRS-recognized nonprofit organizations. Grants typically range from $500-$2,000, depending on such factors as mission alignment and availability of funds. Determination is made on a case-by-case basis, depending on factors like mission alignment and availability of funds. Grants typically range from $500-$2000. We will seriously consider each application. Due to the large number of requests we receive, it may take up to 4 months for you to hear from us with a determination.